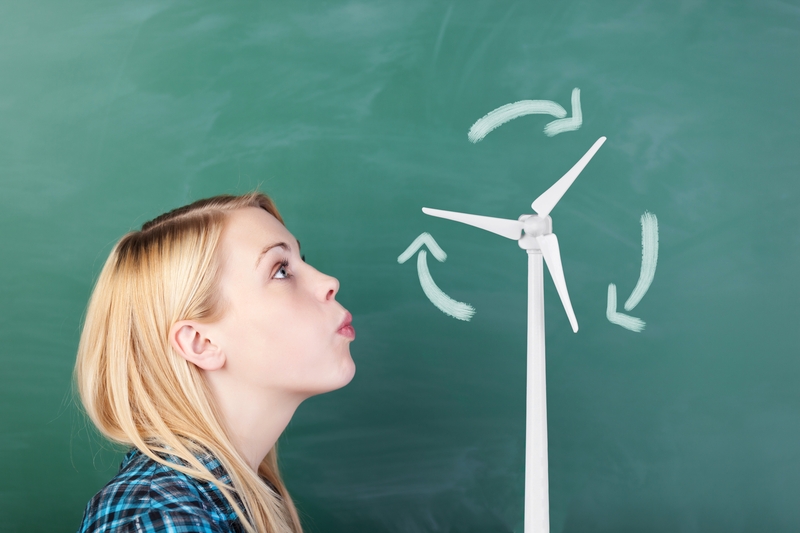 The Project „Offshore Wind INSCHOOL“ had the aim to inform pupils as well as teachers about the wide range of topics that the offshore wind energy convers, including renewable energy, climate protection and sustainability. The offshore wind project INSCHOOL seeked to help inform young people, teachers and the general public about the importance of offshore wind energy. In this context, aspects such as electricity production costs, grid expansion and impacts on the marine environment and tourism were explained. The inclusion of young people is important because their future behaviour and actions will have a lasting effect on the success of renewable energy generation. School workshops and pupil competitions serve as instruments to disseminate knowledge. The school workshops were carried out by the Regional Environmental Education Centre Hollen e.V. In the workshops, pupils interactively examined the entire spectrum of offshore wind energy through the use of appropriately designed teaching materials. In terms of education on sustainable development, young people should be enabled to implement an overall more sustainable lifestyle. Teachers accompanied the pupils in the workshops and could integrate modules and materials they had developed independently into their classes. Within the framework of competitions held in secondary schools, small teams of pupils prepared a presentation on a topic of offshore wind energy for a jury. The Foundation and representatives of the sector accompanied the pupils throughout. Exhibition boards and an information terminal were made available during the competitions. However, the focus of the competitions should be independent creative work in teams. Regional Environmental Education Centre Hollen e.V. December 2015 - November 2018. The project is co-funded by Deutsche Bundesstiftung Umwelt.